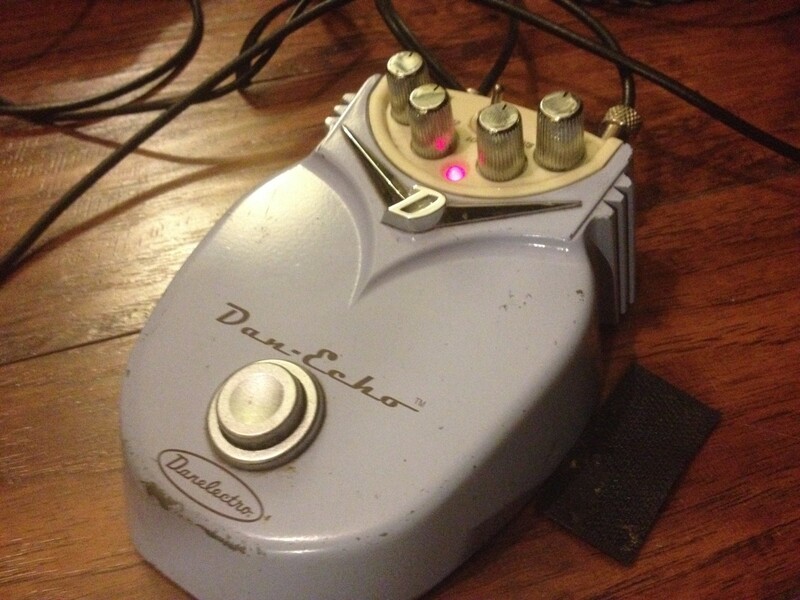 Another project done – did a input buffer mod on a Danelectro Dan Echo DE-1. Now this things sounds awesome. 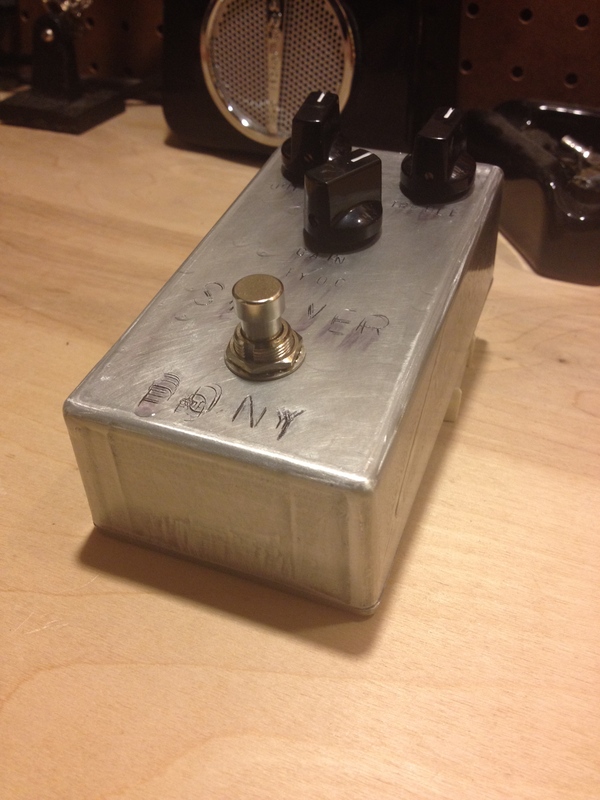 If you don’t know the Dan Echo, it’s an inexpensive but very versatile digital delay pedal. It’s not boutique or a fancy high-end rack unit, but what it does, it does it well!